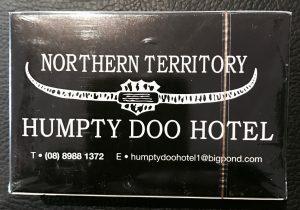 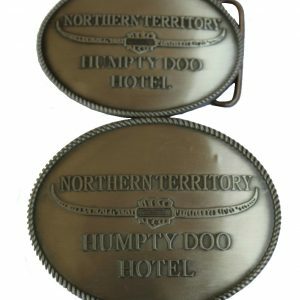 Humpty Doo Hotel Playing Cards. 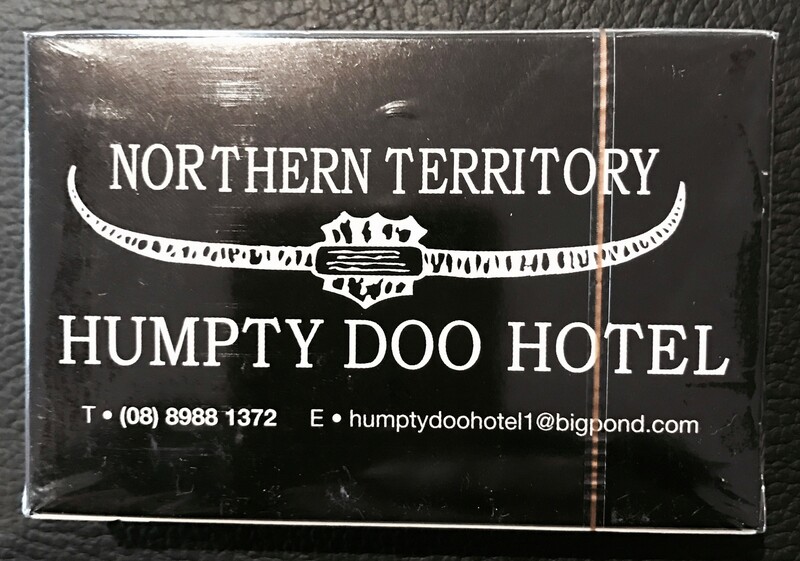 Poker , Old Maid or any card game you can think of. 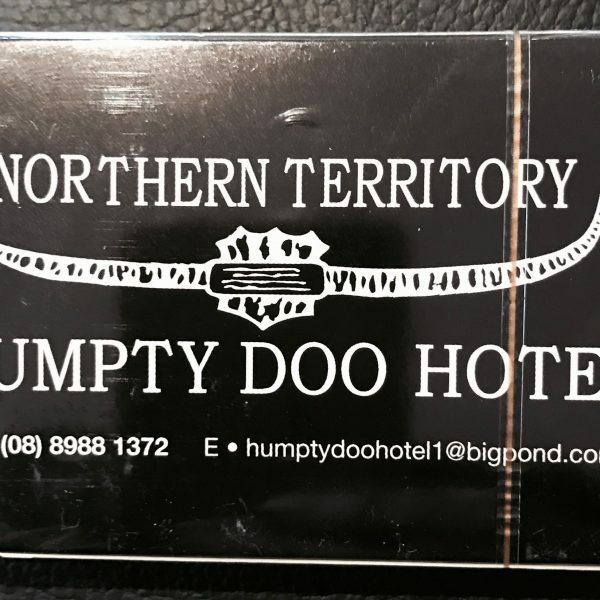 Humpty Doo Hotel Playing Cards. 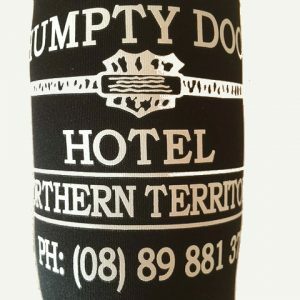 There is a stack of winning hands in our playing cards.